what is metasploit? what is metasploit framework? what are the features of metasploit framework? and why metasploit is very unique?. 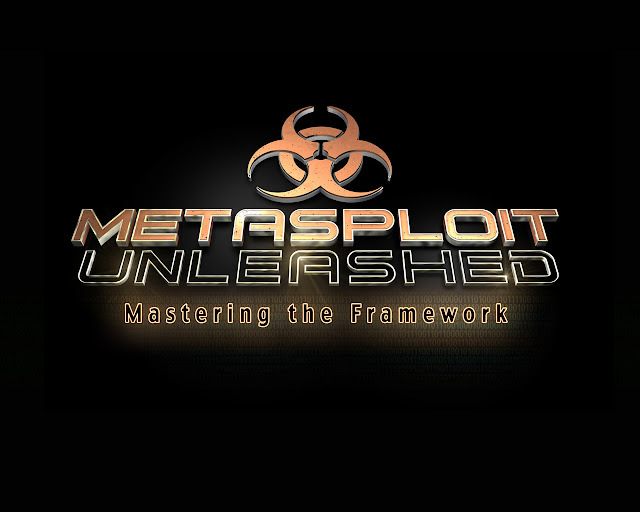 Today, we are going to discuss, what is the Metasploit framework? and what are the usages of the Metasploit framework? Q 1. What is Penetration Testing? Ans. Penetration Testing is also known as "pen testing", "network penetration testing", "pentesting" and "security testing". Penetration Testing is one type of practice attacking your target system or your client's target system in the same way as a black hat hacker can do to find security loopholes but here, all attacks do this without actually harming the network. And the person, who do this penetration testing is called a penetration tester or pentester. In Simple Words, Penetration Testing is one type of hacking for finding security loopholes but with the permission of owner's and administrate. Q 2. What is a vulnerability? Ans A vulnerability is a security hole or a weakness that can provide a remote access or any other type of access or attack in your network, software, hardware and operating system. Q 3. What is Metasploit Project? Ans. Metasploit is an Open-source computer security project created by H. D. Moore in 2003.This Project is created for creating new network testing projects, tools, scripts, and software. In Starting, This project was written in Perl but by 2007, This Project had been re-written in Ruby. Ruby is also very powerful script language. Q 4. What is Metasploit Framework? Ans. Metasploit Framework is a sub-project of Metasploit Project. A Metasploit framework is a tool for developing, testing and executing different type of exploit codes and scripts against any remote target machine. In simple words, the Metasploit framework is a specialized software design for penetration testing, executing exploit codes and other network related work. Q 5. Why the Metasploit framework is very unique and useful? Ans. Metasploit Framework is the world's most used penetration testing software!. why? Because Metasploit Framework is an open source project and that's why there are many security experts and professionals contributing to this project continuously. This framework can be used to test the different vulnerability of remote target machine in order to protect them from hackers. but on the other hand, Metasploit Framework can also be used to attack and break into target remote systems. In Simple Words, Metasploit is very powerful, high featured and advanced tool. let me provide you more info, the Metasploit framework has the world's largest database of public, tested exploit. 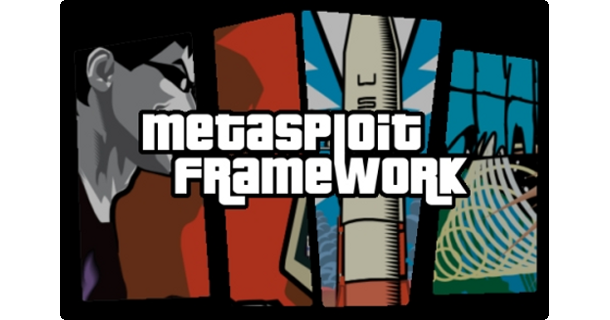 And Metasploit framework is available for all platforms, including Windows, Linux, MacOS and Others.